What are group music lessons? Group music lessons as the name suggests is taking music lessons in a group as opposed to a 1 to 1 lesson. Why take group music lessons? 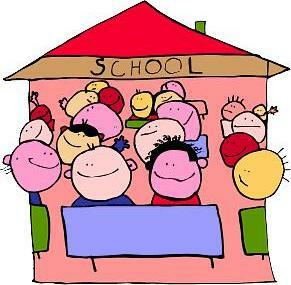 Lower cost – The fees of a group lesson is lower than private lesson. Less stress – There is less stress playing in a group. Peer motivation – You get inspired to do better when you see your classmates doing well. Make friends – You get to know people with your same interest. We conduct group music lessons for a variety of Chinese music instruments. Please click below the instrument you are interested in to learn more.